NAMPA, Idaho – David Holsten, a veteran missionary pilot-mechanic and former regional director of Mission Aviation Fellowship (MAF) in Indonesia, was recently inaugurated as the organization’s ninth president and CEO. MAF is a Christian non-profit ministry that uses airplanes and other technologies to share the gospel and make life better for those living in isolated parts of the world. Globally, MAF supports some 2,000 churches, mission groups, medical organizations, relief agencies, and development groups working in remote areas of Africa, Asia, Eurasia, Indonesia, and Latin America. David Holsten at the Bime airstrip in Papua, Indonesia. Holsten said he is humbled by the opportunity to step into this new role and looks forward to working alongside those who help MAF impact some of the world’s most isolated people. John Boyd, outgoing president and CEO, was recognized for his 20-plus years of service at MAF, including 10 years leading the organization. During Boyd’s tenure, MAF replaced a significant number of its aircraft with turbine-engine Kodiaks, expanded its disaster response work, and began an expansion of its Nampa campus. Following the inauguration, MAF dedicated its newest airplane, an amphibious Cessna Caravan, which will soon be serving isolated communities along the rivers of Papua, Indonesia. Holsten and his wife, Natalie, joined MAF in 2000. They were assigned to Indonesia, where Holsten served in a variety of roles, including pilot-mechanic, chief pilot, and program manager before becoming the regional director for Indonesia in 2014. In that position he oversaw MAF operations in Papua, Kalimantan, and Aceh, Indonesia. 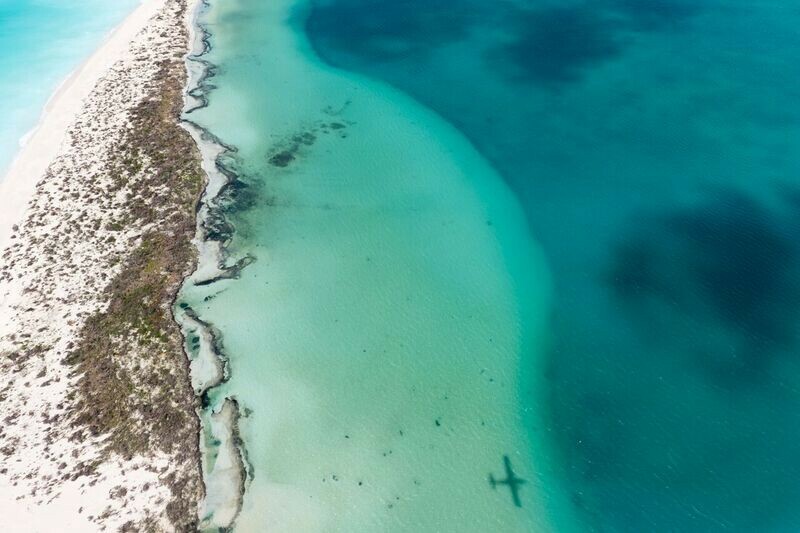 MAF has 150 staff and 15 airplanes at seven bases across the vast island nation. Holsten grew up in Colorado and Georgia. He received a B.S. in Missionary Aviation Technology from Moody Aviation and holds a commercial pilot’s certificate with multi-engine rating, as well as an airframe and powerplant mechanic’s license. Mission Aviation Fellowship was founded in 1945 by World War II pilots who had a vision for how aviation could be used to spread the gospel. Since that time MAF has grown to a global family of organizations working in 37 countries across Africa, Asia, Eurasia, Indonesia, and Latin America. The ministry’s recent work includes helping combat an Ebola outbreak in the Democratic Republic of the Congo (DRC), providing food and other necessities for thousands of refugees in the DRC, and supporting the work of missionaries, evangelists, and Bible translators around the world. MAF’s U.S. headquarters is in Nampa, Idaho. Managed by the World Food Programme (WFP) and funded by donors including the European Commission’s European Civil Protection and Humanitarian Aid Operations (ECHO), the UN Humanitarian Air Service enables humanitarian access in the most difficult contexts. 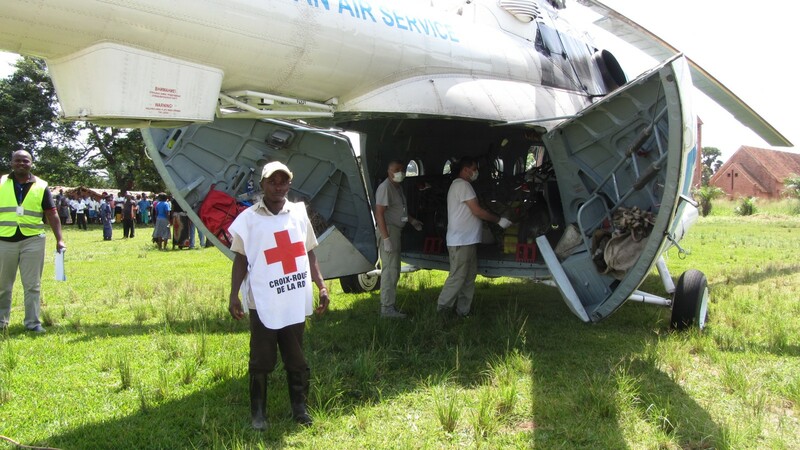 A rapid response to humanitarian emergencies can save lives, and air transport is often the only way to quickly move humanitarian supplies and personnel to hard-to-reach areas. 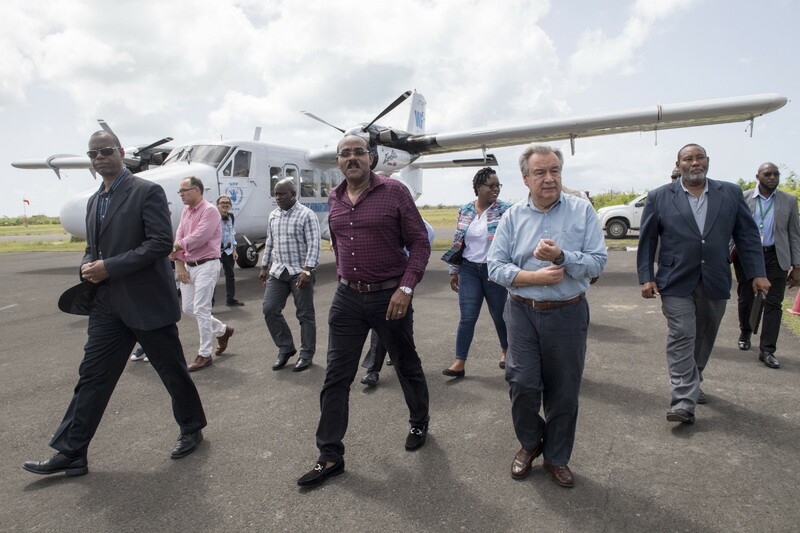 The United Nations Humanitarian Air Service (UNHAS), managed by the World Food Programme (WFP), does just that — connecting the humanitarian community to those in need who would otherwise be difficult to reach by land due to vast distances, limited infrastructure and insecurity. UNHAS works in various contexts around the world. As each emergency is different, so is each UNHAS response; aircrafts, number of destinations and frequency of flights are all tailored to meet the needs on the ground. In September 2017, Hurricane Irma, a Category 5 storm, caused catastrophic damage to many Caribbean islands. Within 24 hours, UNHAS deployed a helicopter — and within a few days, two additional aircraft — to provide the humanitarian community with air services to the Dominican Republic, Antigua, Barbuda and other islands in the region. By the end of the emergency response, UNHAS had transported 476 people and 191 metric tons of cargo. 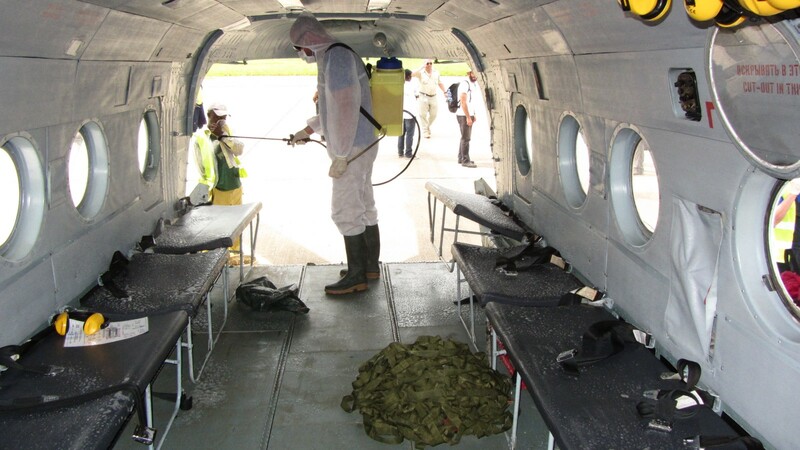 UNHAS was already active in the Democratic Republic of Congo when an Ebola outbreak occurred in April 2017 and could therefore quickly increase its fleet and expand its coverage to include the Ebola-affected communities. Besides the movement of humanitarian staff, UNHAS also provided dedicated flights to the World Health Organisation (WHO) for transporting vital medical equipment. Thanks to a fast and decisive response from the humanitarian community, the outbreak was swiftly contained, leading WHO to declare an end to the outbreak on 1 July 2017. Protracted conflict in north-eastern Nigeria has severely constrained access to vulnerable communities. 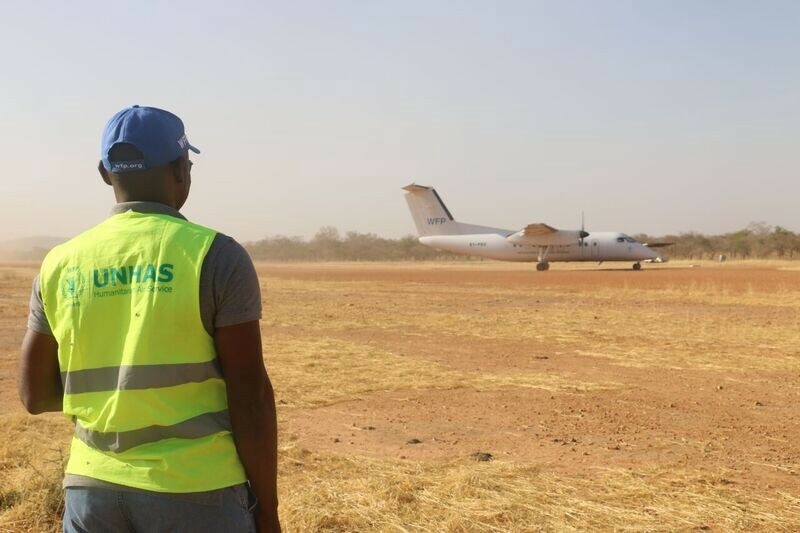 UNHAS ensures safe and reliable air transport services, providing a lifeline to isolated communities. UNHAS responses evolve over time and adapt constantly to the context and needs on the ground. Since its inception in 2015, UNHAS has gone from serving five destinations to serving 18. The fleet was adjusted not only to enable the scale-up of humanitarian efforts in 2016, but also to improve access. Four helicopters were added to expand the coverage to destinations inaccessible by fixed-wing aircraft. From the start of UNHAS operations in August 2015 to the end of November 2017,UNHAS provided access to a total of 92 organizations, transported 60,866 passengers and moved 213 metric tons of cargo. Chad presents a challenging environment with its vast distances and limited infrastructure, coupled with extreme weather conditions. This means that UNHAS services are vital for the humanitarian community. The extreme weather conditions range from the “Harmattan”, a dusty wind that passes through in January and February, to the hot season from March to June when temperatures can reach 50 degrees Celsius. The rainy season, accompanied by tropical storms, usually occurs between June and September, and can completely cut off some communities from aid workers. With its expertise, UNHAS is able to navigate these rough conditions, thereby offering humanitarians quick and safe access to their destinations. UNHAS not only enables access to beneficiaries and implementation sites, but also provides a lifeline for humanitarian staff. Many of the locations are too remote or do not have facilities to handle medical emergencies, putting staff at further risk. The medical — as well as security — evacuations are a vital safety net for staff who already work in difficult and insecure conditions. UNHAS provides humanitarian passenger services in 14 operations around the world. While some costs are covered through cost-recovery mechanisms and nominal booking fees wherever possible, this is not sufficient to sustain activities. Therefore UNHAS relies on donor contributions to fund its operations. UNHAS is grafeful for the support of donors including the European Commission’s European Civil Protection and Humanitarian Aid Operations (ECHO) and the United Kingdom’s Department for International Development (DFID), who helped fund UNHAS operations in Cameroon, Central African Republic, Chad, Ethiopia, Mali, Mauritania, Niger, Nigeria, South Sudan, Sudan and Yemen. To ensure UNHAS is able to continue serving the humanitarian community, it requires approximately USD 193.4 million for its 2018 budget. 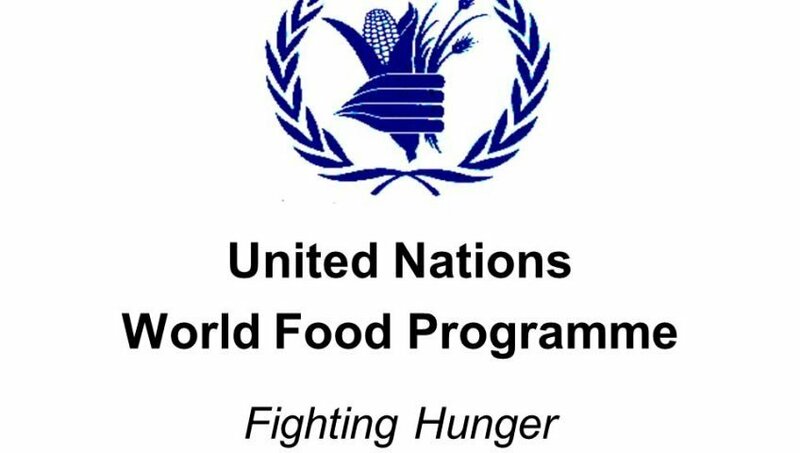 This article is reproduced in it’s entirety and taken from the UN WFP Insight news stream. A&R Aviation Australia are proud supporters of all humanitarian providers worldwide and especially the world food program. Using these aircraft to do amazing things and make a incredible difference! Follow the WFP online and show your support! – R.